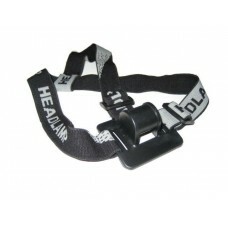 Headstrap base mount to be used with Magicshine or any other universal mount and flashlight. Whe..
Helmet base mount to be used with Magicshine or any other universal mount and flashlight. ..
NANJG AK47 LED driver board for flashlights with four configurable mode groups. This is a very effic..
Driver board User Interface (UI) for SSC P7 or CREE MC-E emitter. This UI has 5 modes (High/Med/Low/.. 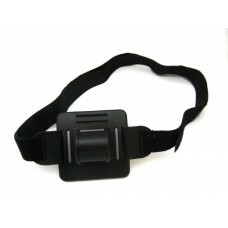 This flashlight mount is made of pliable soft rubber with Velcro cinch straps. The channels are in p..
Universal swiveling flashlight mount for bike handlebars. This mount uses two rubber straps with adj.. This flashlight mount is made of pliable soft rubber with Velcro cinch straps. The channels are in o..